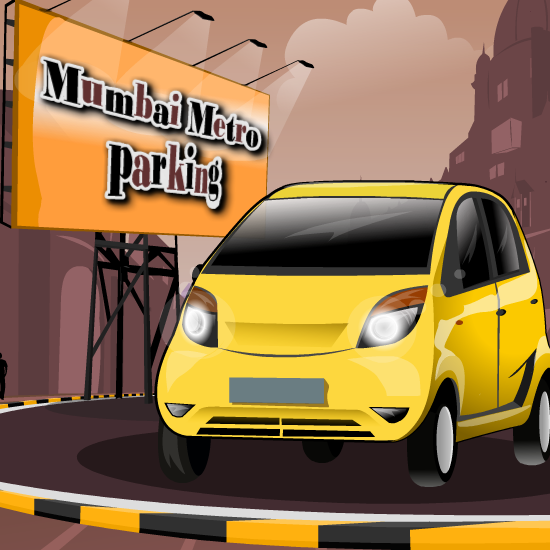 Park your car perfectly in the allotted parking space without any collisions. Use arrow keys for moving and rotating your car and space key for sudden break.Use H key for Horn. © Csharks Games & Solutions Pvt Ltd.